Yesterday, I was having a casual conversation with my brothers about Jacob. The conversation started on the subject of Jacob’s pronounced curses upon some of his sons before his death and later digressed into a general assessment of his life. Jacob is a household name today and arguably one of the most significant characters in the Bible. The history of Christianity cannot be told without reference to Jacob who later became Israel. What got me stomped in our conversation and I could not leave this coordinate was how a man with such character flaws could have become all that he became. I asked my brothers a question that I would like you to ponder. What exactly did Jacob do to be so blessed? What was a positive thing that he did that made him so significant in the annals of history? It is primarily about your birth and secondarily about your character. Remember this at all times as this is the entire story of the gospel – God being a father and creating an avenue for aliens to become sons. Your birth is the most important thing that determines your life’s outcome. The primary reason why Jacob became anything at all to reckon with was the fact that he was born into the lineage of Abraham. Additionally, he was the heir designate of the Abrahamic covenant. This was the major distinguishing factor between him and Esau but the birth factor is way more important in the scheme of things. Very simply, he could not have been the heir of the covenant if he wasn’t born into the lineage of Abraham. The covenant bit was made possible by the circumstances of his birth. The question of why Jacob was the heir designate despite Esau being the first born is one for another post. So why was Jacob so blessed despite his character flaws? Birth and Covenant. Jacob was the seed of Abraham and the heir designate of the covenant. The combination of these two things all but guaranteed his blessing and eternal relevance. He had to be blessed. He had little choice in the matter. His character could gain him extras but that was secondary. You must fix the issues with your birth first. Character doesn’t guarantee eternity. You birth does. Your morals though positive cannot make God accept you. The birth conundrum must be fixed and settled in your heart. That is what the ‘God of Jacob’ is – the God that respects your lineage and covenant despite your issues. 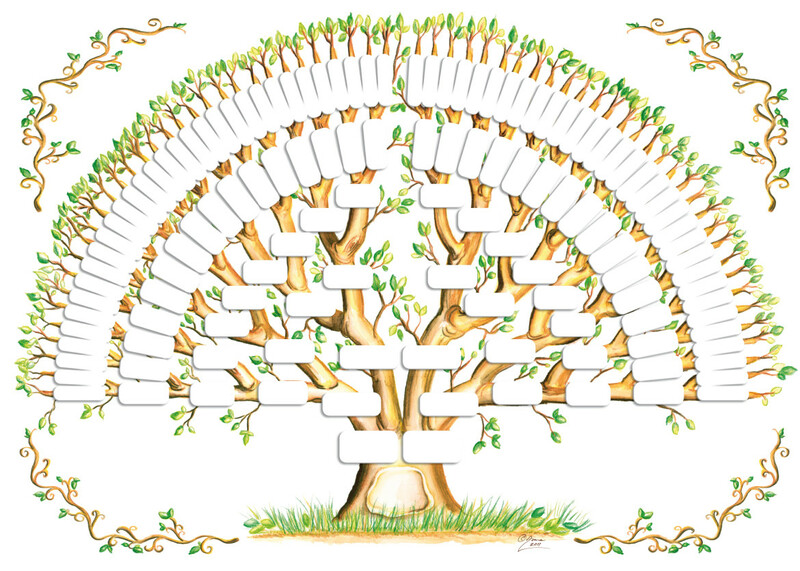 You’ll see the Bible’s emphasis on genealogies both in the Old and New Testament. God through men is the author of the Bible and He took the effort to meticulously detail genealogies. There must be a reason. Jesus said to Nicodemus ‘you MUST be born again’. You must fix the issue of your birth. Must doesn’t leave you with much options, neither is it a piece of advice. It is mandatory. Fortunately, we qualify for the second part which is the covenant by fixing the first. That is what Jesus achieved for us. You become born again; you become a beneficiary of the New Covenant as well as the blessings of Abraham. Many of us were born on the wrong side of the spiritual divide; gentiles as it were with no Jewish heritage. But thank God that is amendable. Thank God Jesus fixed that for us. In order to be balanced, we ought to know that the emphasis placed on birth does not absolve us of responsibility to build our character. This is certainly not a license to live lawlessly. Shall we continue in sin and grace abound? God forbid. The point is it is pointless to build character or aspire to attain righteousness without being born into the right lineage. However once you are born into the family of God, His genes are imputed in you and your inclination should be to work righteousness. Remember, whatsoever is born of God overcomes the world. Birth gives you the righteousness of God but your works gives you your righteousness. You righteousness by itself is worthless and grossly inadequate. If God was to mark iniquity, who can stand? However, the righteousness of God in us makes us acceptable to Him and we begin to conform to His nature by working righteously. You are a candidate for numerous blessings by the virtue of your birth. Be conscious of the fact that you have been born again.